Regardless of age, ability or fitness level Pilates helps every body. undergo extensive training and adhere to ongoing professional requirements. improves your strength, flexibility, mobility, health and sense of well-being. Deborah Lessen presents at AGM! Maintain the integrity of the method by promoting excellence in the teaching and practice of Pilates. 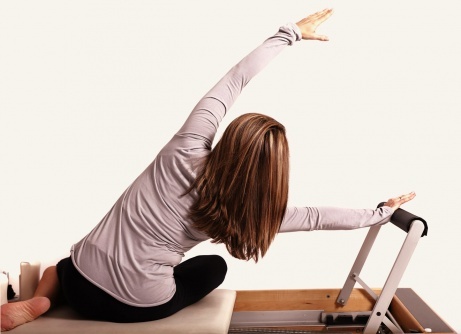 Provide, support and ensure the highest standards of training in the Pilates Method. Ensure and facilitate continuous learning and development of all members. Promote the benefits of the Pilates Method as movement education for health and wellbeing.